For 30 years Faith and Action has held to a pro-life ethic and has had pro-life causes at its core. He not only motivated our donors with his passion for a culture of life, but he also helped us achieve record giving for single events. 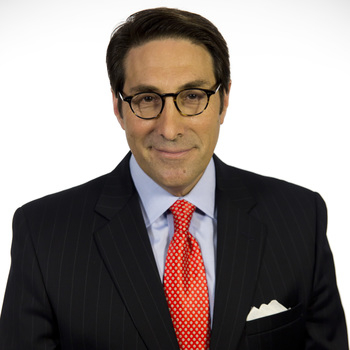 Jay Sekulow was the perfect speaker for the Tampa Bay National Day of Prayer Brunch. He was credible, personable, informative, and direct. He challenged us to pray for our nation and to take action. 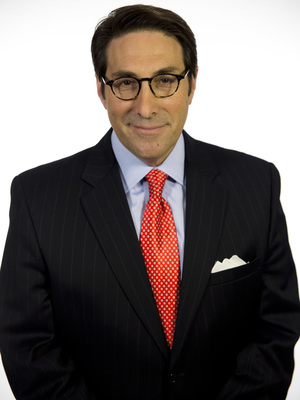 Molly, President - Tampa Bay National Day of Prayer Council, Inc.
Jay Sekulow exceeded our every expectation when he spoke at our annual fundraiser. His presentation was engaging, relevant, and personal to our ministry. The audience leaned in to hear his message, and were inspired to take action. We could not have been more pleased! The relevancy of Dr. Sekulow's personal story accompanied by his frontline contribution in the fight for life made it a night to be remembered. History books are latent with evidence of how a simple "no" can change culture. His brother, Scott, is proof for all to see how important these decisions are and the impact they truly have. Jay's closing statements and the invitation to get the audience involved was brilliant--a simple and gentle reminder that everyone has a part to play in this fight. Jay was really one of the best speakers we've ever had over the nearly 20 years that I have been here as CEO! He was engaging, informative, humorous and responded to each of the questions that were asked with insight and stories. Throughout the evening he presented applications to our pro life cause and referred specifically to our Center and to the client's story we showcased that night!